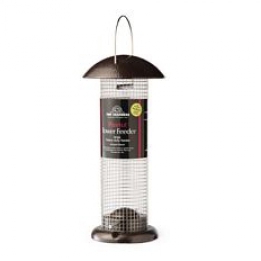 Peanut Tower Feeder - Silver & Black Large - Simply Bird Garden Birds Supplies. These premium quality replica watches metal feeders offer great looks and keen prices. Domed base helps avoid build up of food.